Seas and oceans hide many secrets and sometimes people tell almost fantastic stories about their adventures on the water. 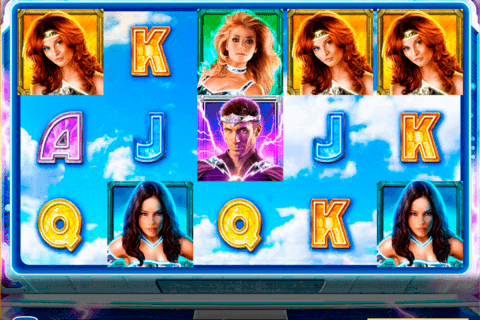 The Sea Sirens casino free slot, on the other hand, will tell you about beautiful creatures, who live in seas and oceans and entrap sailors with their beauty and voices. 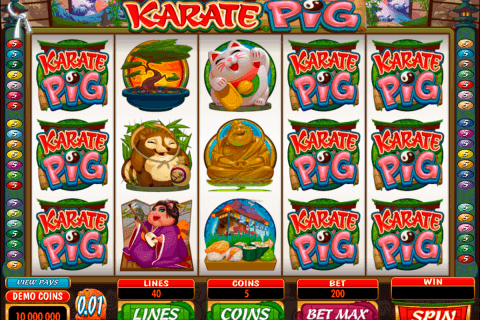 The creator of this beautiful video slot with 5 reels and 10 paylines is the Novomatic company. You can play two bonus games and try hard to win the jackpot of 9 000 credits. You should not be afraid of beautiful mermaids depicted in the Sea Sirens online free video slots game because they will guide you to immense treasures if you are lucky, and devoted gambler. The image of the charming Siren, who sits on the shore, is the Wild symbol. Its functions are well-known for many online gamblers. So, the Siren Wild symbol is able to replace other icons (except Scatters) to complete winning combinations, when it is possible. In addition to this, it will double your prizes in this case. The precious finding, the Shell with the Pearl icon is the Scatter symbol of the game. Three or more Shell Scatters will give you the access to the free spin feature, where you can benefit from 15 free games at the 3x multiplier. 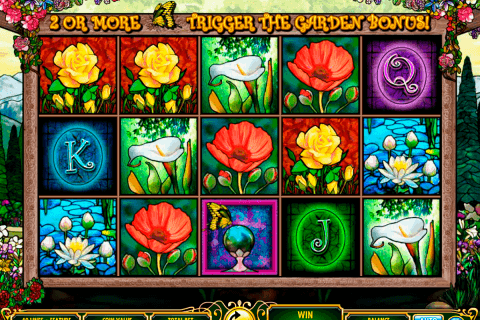 Like many other Novomatic free online slots, the Sea Sirens game has the Gamble feature with the card colour predicting scheme and doubling of wins. Three charming sirens, who protect their treasures very well, surround the reels of the Sea Sirens casino slot. 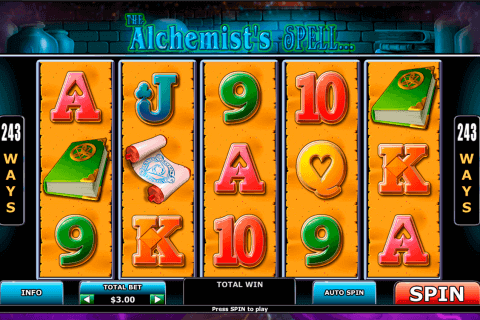 They attract many Canadian players and other slots fans and induce them to spin the reels of this game. On these reels, you will see crowns, anchors, crabs, ships, game logos, sirens, shells and A to 9 card symbols. Allow these beautiful creatures take you to the place full of treasures with the help of the Sea Sirens slot from Novomatic and you will not regret this decision.